I understand that I need to freeze 40k BOS what I want to know is, what is the process for running Node? How do I let the team know I want to freeze coins and run a node? anyone have any info on this? There is no running a node until later in 2019. 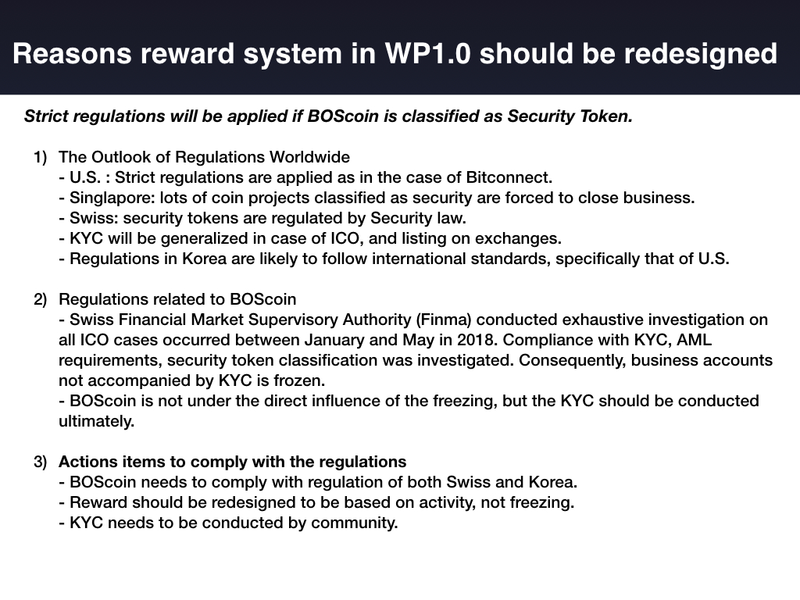 Please read the Rewards Proposal. you will receive rewards for becoming a member. So, running the network is still done by BOScoin organization itself? Yes, for the first year, per the Proposal I shared above. Public nodes will be made available, and we, as a community, will vote on rewards for public nodes included. Is this an up to date article? I mean, can i follow that instruction or some changes have been made? Look here for the latest… go to boscoin.io for all the latest information on the project.